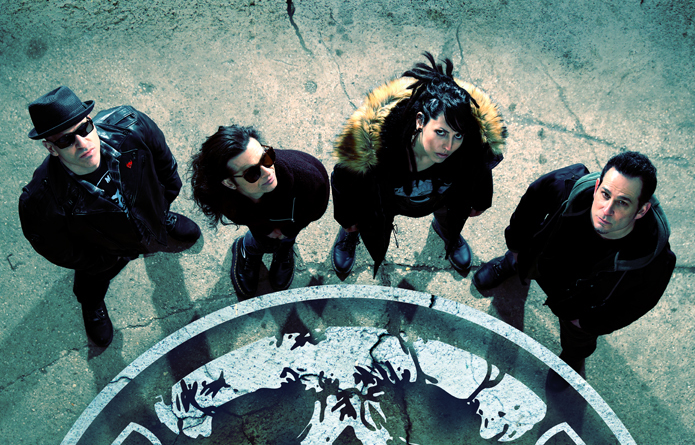 Life of Agony is a hard rock/metal crossover band from Brooklyn, NY. Best known for their debut album “River Runs Red”, LOA has shared stages with the biggest names in rock for over two decades, including Metallica, Black Sabbath, Slipknot, and The Red Hot Chili Peppers. Other studio albums include “Ugly”, “Soul Searching Sun”, and “Broken Valley.” Life of Agony released their 5th full-length album on 4/28/17 titled “A Place Where There’s No More Pain” (Napalm Records) to critical acclaim.